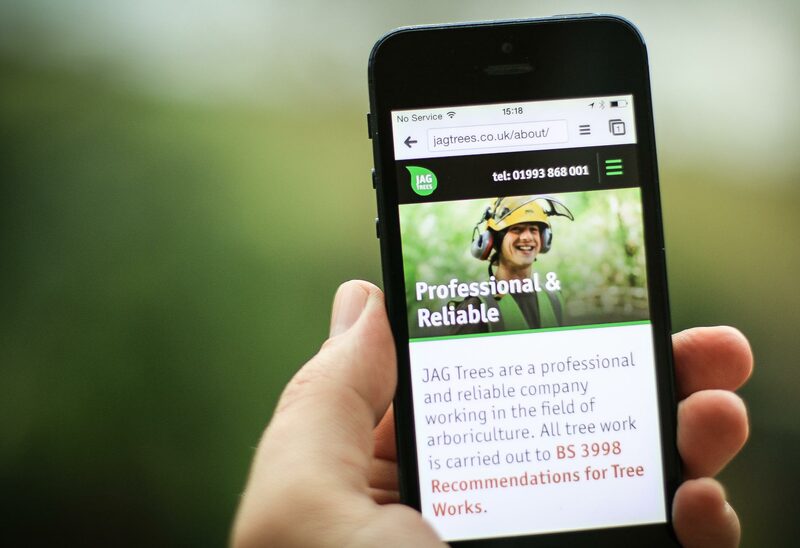 JAG Trees are a local company, based in Oxfordshire in the UK. 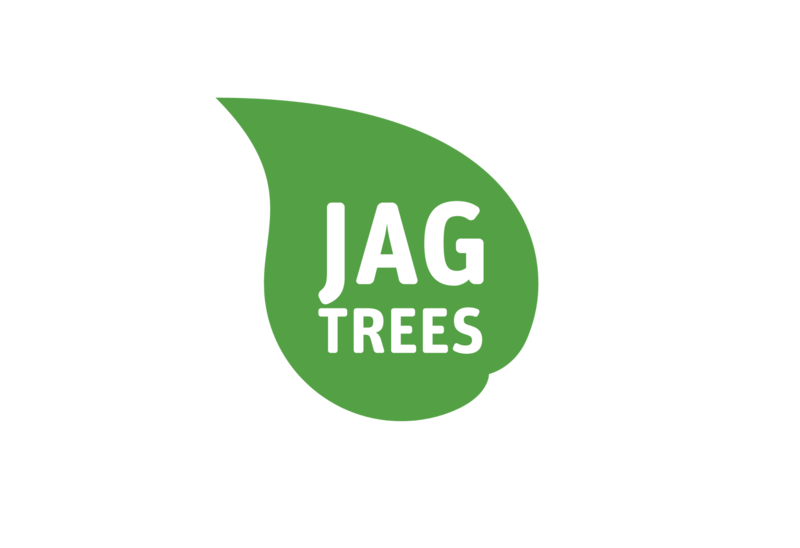 Initially, it was only JAG Timber with wood fuel sales, woodland management and arboricultural operations for both, the domestic and commercial sectors. 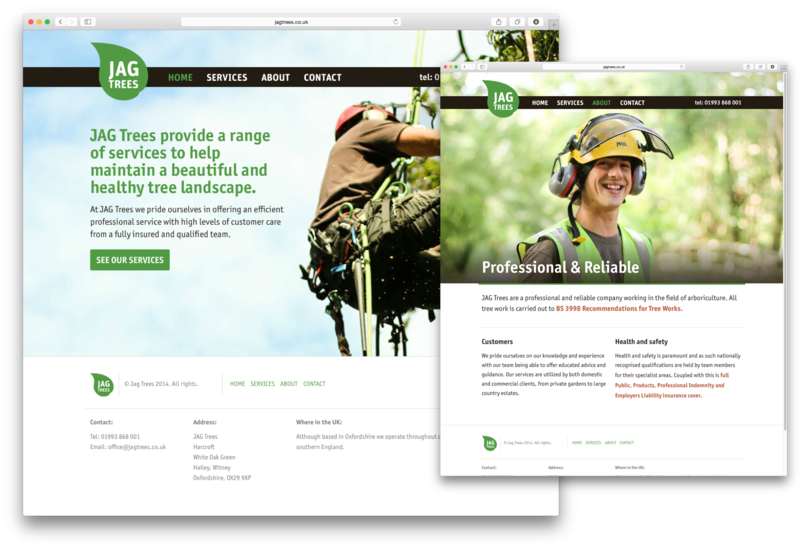 Earlier this year, JAG Trees was created as a new company to offer all the arboricultural services. I designed the new identity, website and helped with the photography as well. The case study is also available.